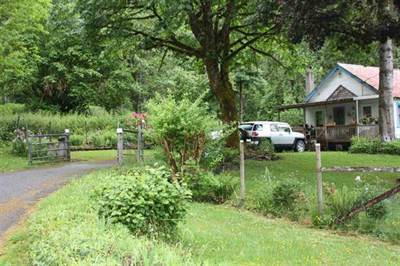 in chilliwack river valley, Chilliwack Announcing a price drop on 49579 Chilliwack Lake Road, a other “9.4 Acres with house”. Now FOR SALE CAD645,000 . New Price! 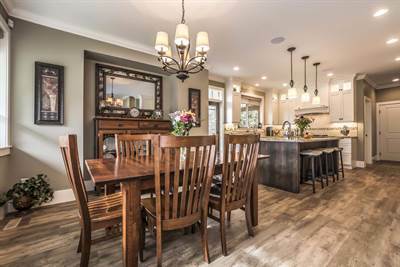 Gorgeous Home on .46 Acre! • 3184 sqft , 3 bath , 4 bdrm single story – FOR SALE CAD1,590,000 . Breathtaking Views! 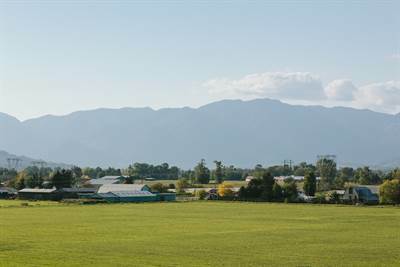 with Breath-taking views of the Chilliwack River and Surrounding Mountains. replace! Come see! You won’t be disappointed! Great Country Home with Acreage! • 4448 sqft , 3 bath , 4 bdrm ranch “Ranch Style with 3 Acres” – FOR SALE CAD1,200,000 . Limitless Opportunities! Sprawling almost 4500 sq ft Rancher on 3 acres with barns, sheds, fences! Spacious Rancher with full basement. Large sunken living room, family room with wood fireplace, enclosed sun porch. The bathrooms are all super roomy. Kitchen has been upgraded in ’82 with wall oven and counter stove and tones of storage! The home has so much potential, needs updating throughout to restore the sparkle! Partly developed basement includes huge games room potential for extra bedrooms or large suite and tons of storage space. Two outbuildings ideal for use as garage, workshops or easy conversion for horses or? Private property, open fields for crops, gardens or animals. Limitless Potential! call today to book your appointment to view and walk the property!! • “9.4 Acres with house” – FOR SALE $675,000 . New Price! WOW!!! Acerages of this size and location are very difficult to find! 9.4 acres of mostly level land along Chilliwack Lake Rd. This is truly a Recreational Paradise!! Outdoor activities Abound! Fishing, Hiking, Camping, and much more! Gorgeous mountain views, fresh air and wide open space! This acerage could be your own private retreat! Your own place, to get away from the “Hustle & Bustle”. And only minutes, from all the conveniences & services that garrison and Vedder crossing have to offer. Hurry, Come Quick Before its Gone, and Explore all your options for this Beautiful Piece of Land!! • 4448 sqft , 3 bath , 4 bdrm ranch “Ranch Style with 3 Acres” – FOR SALE CAD1,199,000 . Limitless Opportunities! • 4448 sqft , 3 bath single story “Ranch Style with 3 Acres” – FOR SALE CAD1,199,000 . Limitless Opportunities! Sprawling almost 4500 sq ft Rancher on 3 acres with barns, sheds, fences! Spacious Rancher with full basement. Large sunken living room, family room with wood fireplace, enclosed sun porch. The bathrooms are all super roomy. Kitchen has been upgraded in ’82 with wall oven and counter stove and tones of storage! The home has so much potential, needs updating throughout to restore the sparkle! Partly developed basement includes huge games room potential for extra bedrooms or suite and tone of storage space. Two outbuildings ideal for use as garage, workshops or easy conversion for horses or? Private property, open fields for crops, gardens or animals. Limitless Potential! call today to book your appointment to view and walk the property! !